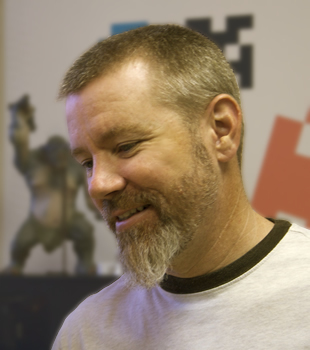 Andy Rutledge is a designer, writer, composer, husband, and father living near Dallas, Texas. He was co-founder and Principal at Unit Interactive from 2007 to 2012 and is currently Director of User Experience at Ascendio. Since 2004, Andy has been writing thought-provoking and often fiery articles about design culture, professionalism, and craft on his personal site. Andy came to the design profession after a dozen years as corporate general manager of an independent retail chain and a couple of years as editor and publisher of a multi-language online subscription magazine for bonsai artists. He is still an avid bonsai enthusiast. He believes a man should have a beard.